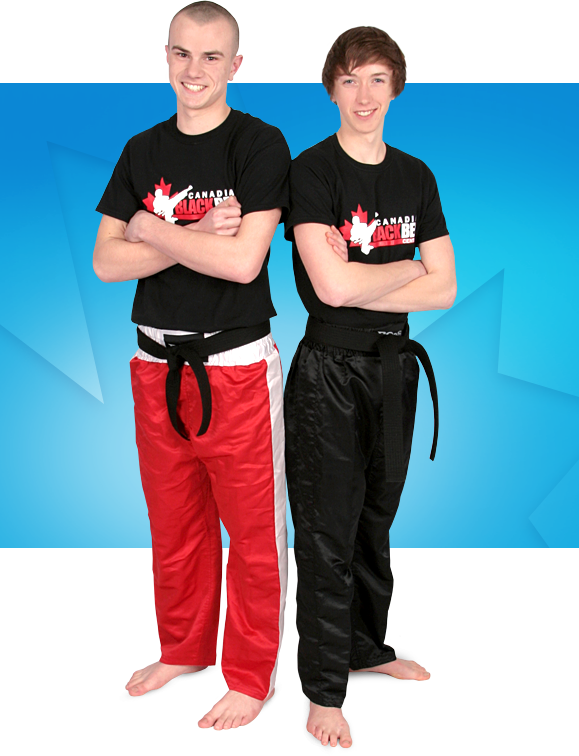 At Canadian Black Belt Centres we offer innovative and educational Martial Arts programs which provides teens a great way to build confidence, self-discipline and self-defence skills while getting fit and having fun. As students successfully earn their way through our structured belt ranking system, it encourages them to set and achieve bigger goals. This mindset carries over to home and school. Best of all, our students work closely with their peers in class to promote teamwork and camaraderie and build friendships that last a lifetime! 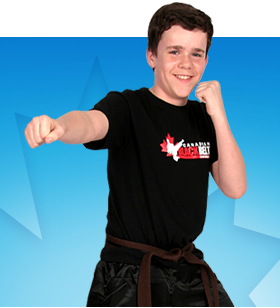 Our supportive, qualified instructors build life lessons, based on our STRIVE core values, into each class. These values instill a sense of respect for self and others, encourages non-violent conflict resolution skills and develops teamwork. 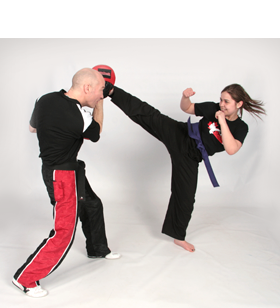 We start all of our new students with two private lessons. This helps all students feel confident and secure before moving into larger group training.